Red Led Light Treatment. 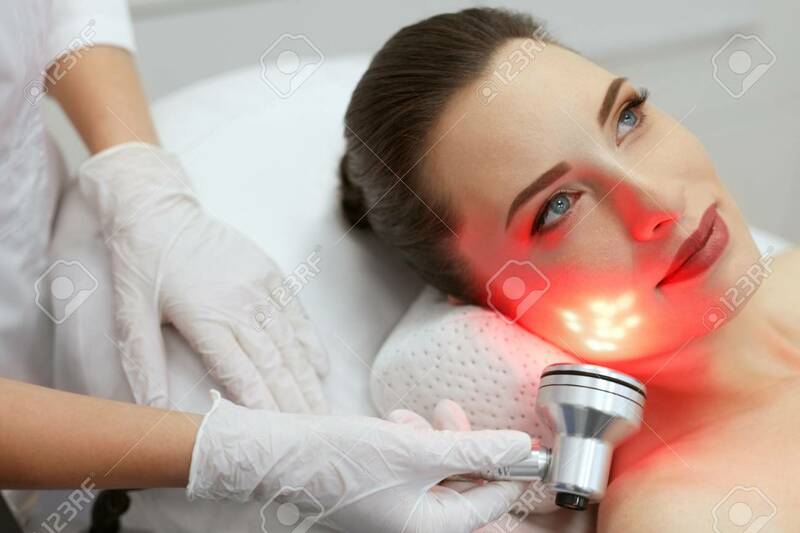 Woman Doing Facial Skin Therapy At Cosmetology Beauty Clinic. High Resolution Lizenzfreie Fotos, Bilder Und Stock Fotografie. Image 108157997.